Enjoy all sorts of water-related leisure activities at Farglory Ocean Park 遠雄海洋公園 in Hualien. There are a few amusement parks scattered around Taiwan, but only one in Hualien. 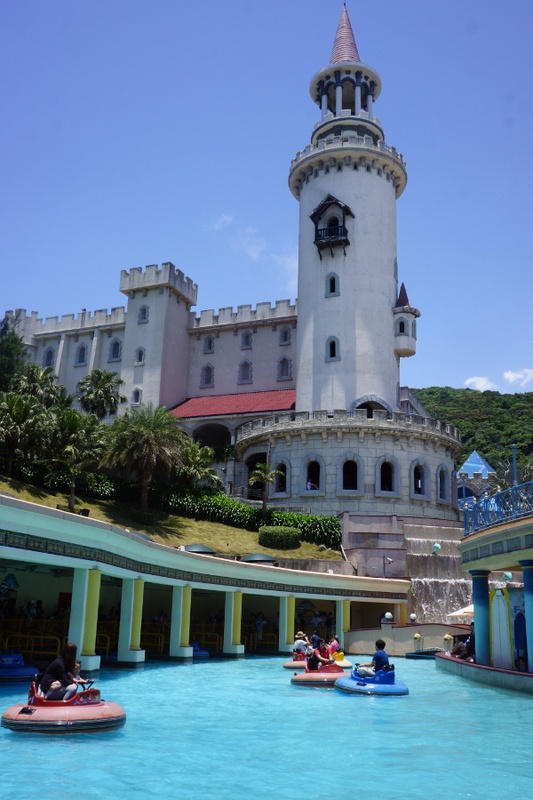 However, Hualien’s Farglory Ocean Park 遠雄海洋公園 is one of the more famous ones in the country. Located right near the coast, you can enjoy beautiful scenery and some fun activities. 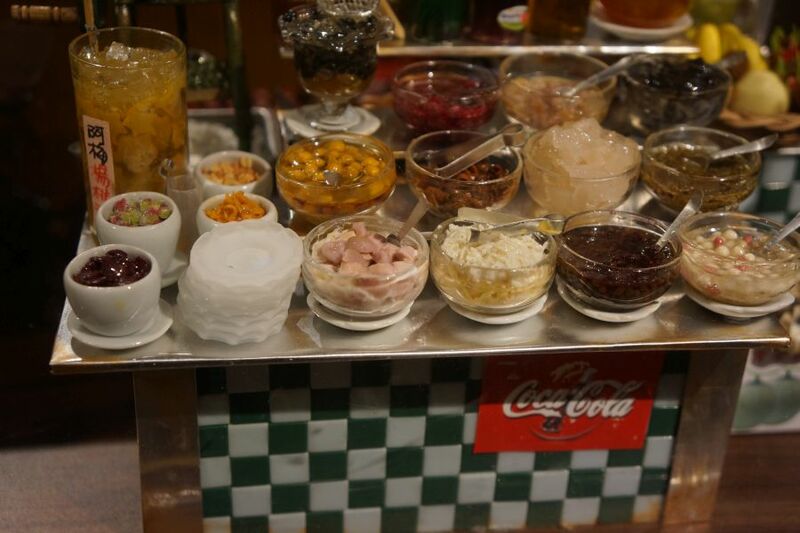 While it may not impress those who have been to America’s more massive and overwhelming theme parks, it is still easy to have fun here. Check out more info after the jump. 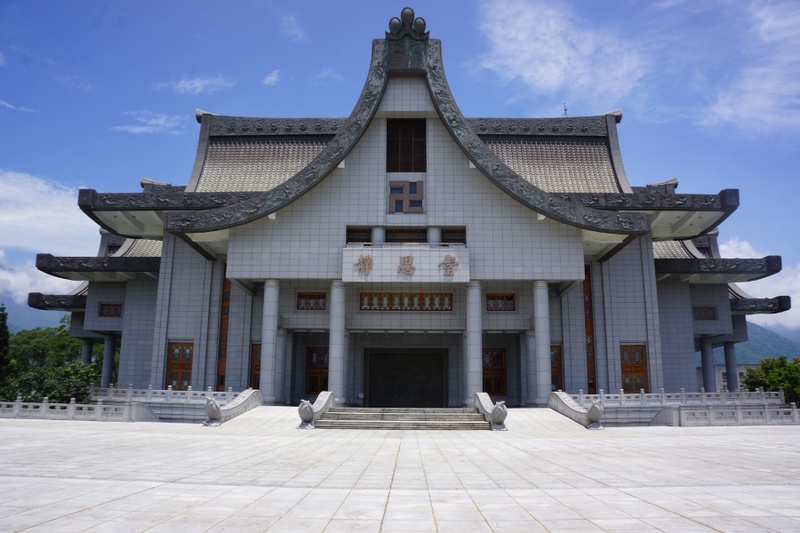 Jing Si Hall is the most striking site at Tzu Chi University 慈濟大學 in Hualien. I’ve been impressed by the diversity of Taiwan’s campuses. While they may not be humongous, they are often uniquely designed and filled with interesting architecture or activities even if you aren’t a student. Tzu Chi University 慈濟大學 in Hualien isn’t your typical campus, as it was founded by the Buddhist humanitarian organization Tzu Chi. Ergo, you’ll see a lot of Buddhist imagery and a lack of meat. Though small, it’s a beautiful campus to walk around in. Check out some photos after the jump.